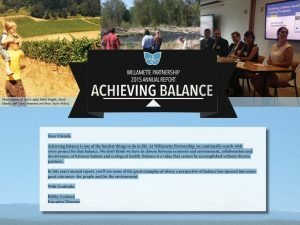 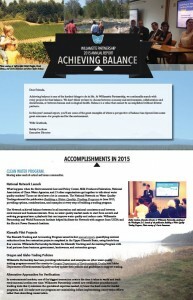 2015 has been a year of achieving balance for Willamette Partnership. 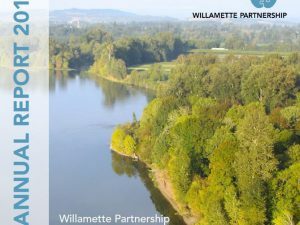 We don’t think we have to choose between economy and environment, collaboration and decisiveness, or between human and ecological health. 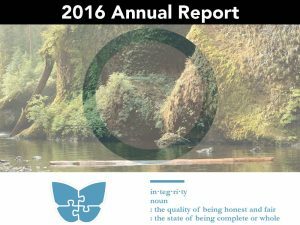 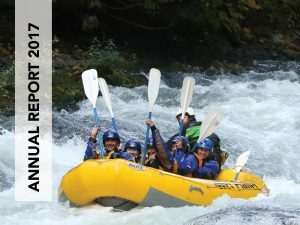 We invite you to explore our annual report online or in print form here.